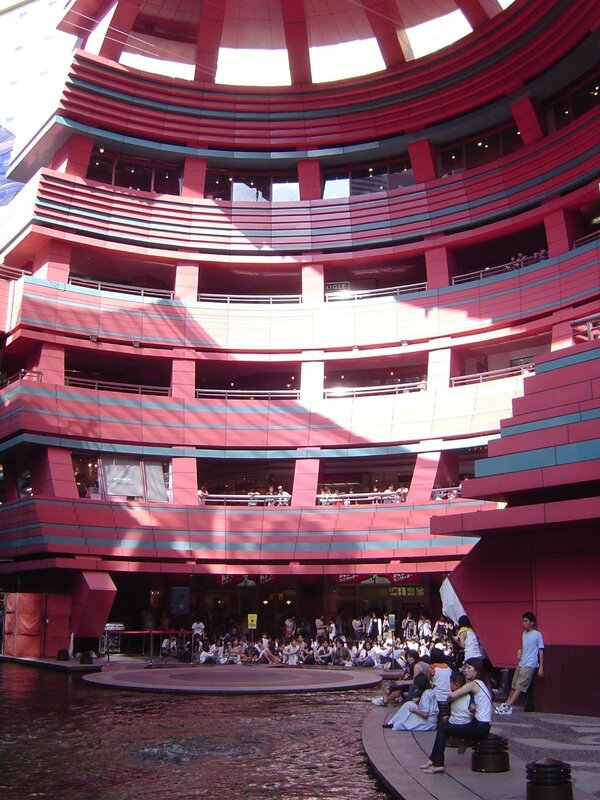 This shopping and entertainment complex is renowned for its unique architectural design. Its sweeping curves intentionally close it off from the rest of the city to create a separate world inside it. The massive complex is the largest private development in Japan. 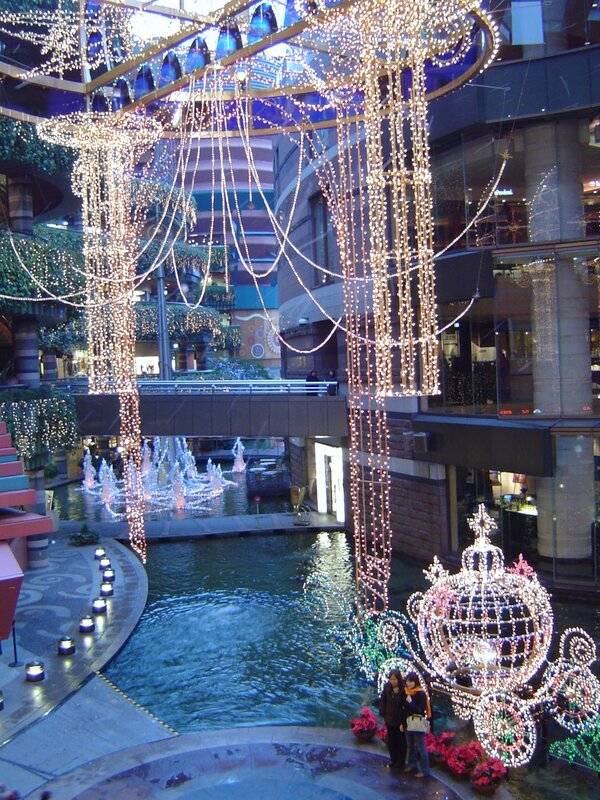 Countless shops and restaurants, two hotels, theater, cinemas, and an actual canal are located within it. The complex is a 10 minute walk from JR Hakata Station. Dazaifu Tenman-gū (太宰府天満宮) is a shinto shrine to the south of the city. The shrine was established here in 905 at the gravesite of noted poet, Sugawara no Michizane. The current shrine dates from 1591. The shrine's some 6,000 plum trees attract people here in the spring when they blossom. It is a 45 bus ride from JR Hakata Station or a 25 minute train ride from Nishitetsu Fukuoka Station. Fukuoka Castle's still standing buildings, gates and walls are located within Maizuru Park (舞鶴公園). The central keep may be gone, but the remaining structures are quite authentic. The hilltop castle was completed in the Edo period. The owners renamed it from Fukusaki Castle to Fukuoka Castle to be the same as the family's previous hometown in Bizen Provence. Maizuru Park is west of JR Hakata Station. It creates a welcome green space in the heart of the city. The Fukuoka Art Museum is also located in Maizuru Park. 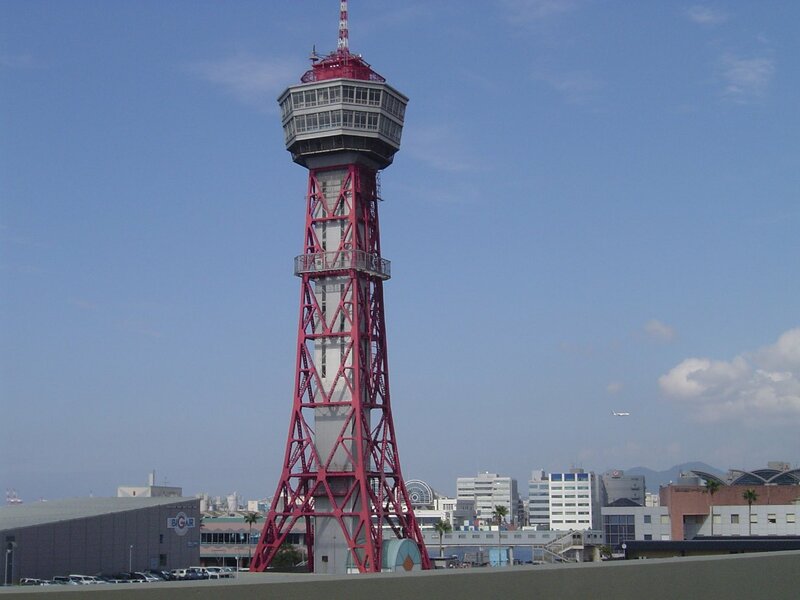 The 234 metre tall tower is among the tallest in Japan. It dubiously calls itself the tallest seaside one in Japan. Oddly, the observation floor is barely halfway up at 123 m. It has a lower observation floor at 116 m and a cafe at 120 m. It is located in the Momochihama area near the ocean to the west of JR Hakata Station. It is best reached by bus. Marine World is an aquarium located inside Uminonakamichi Seaside Park across Hakata Bay from downtown. From here, the city is just an abstract backdrop for Marine World's outdoor stage for shows. It is a well run and enjoyable attraction. Nishi Park (西公園) is a hilly area north of Ohori Park. A couple of shrines are located around it. A nice view of the city can be seen from the top. The park has around 3,000 cherry trees that blossom here every spring. Adjacent to Maizuru Park, Ohori park (大濠公園) is centred on large pond with paths around and bridges across. Boats can be rented to paddle out onto it. There is a Japanese garden on the south side. Uminonakamichi Seaside Park (海ノ中道海浜公園) takes up most of the middle section of the narrow sandy peninsula that protects Fukuoka City's harbor. The name literally means "a path in the ocean" and is often shortened to Uminaka (海中). The park labels itself as the largest seaside park in Japan. See Marine World page for how to reach here. 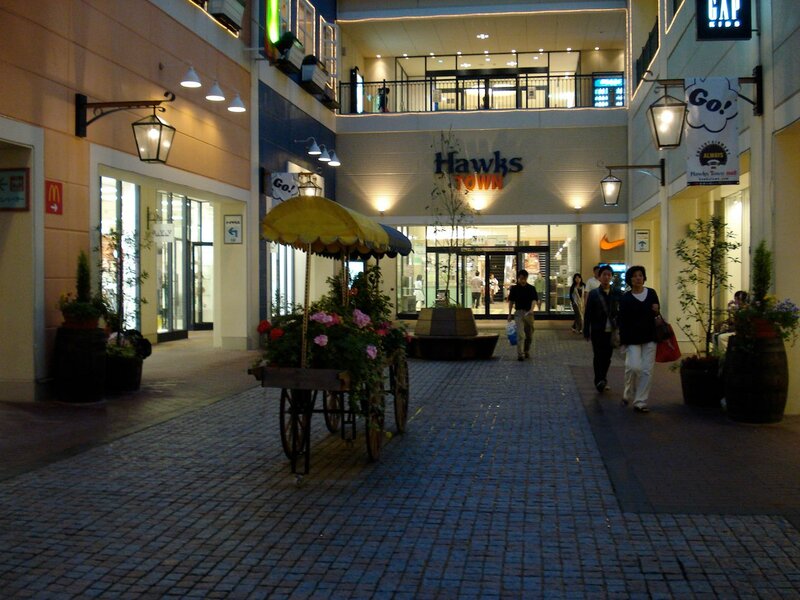 The Hawks were bought and moved to Fukuoka in 1988. The Hawks have been a highly successful team since the move. They have won the championship for Fukuoka City 4 times (6 in franchise history). 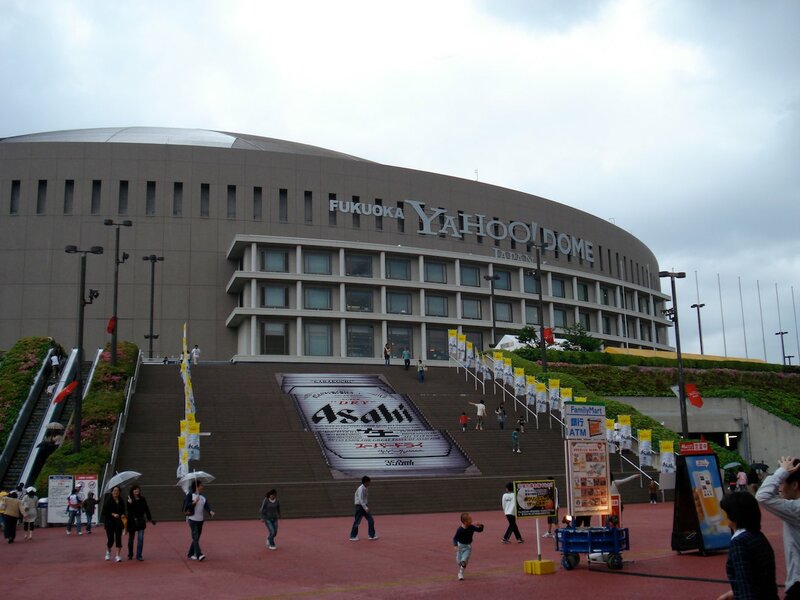 They play at Fukuoka Dome to the west of Hakata Station. 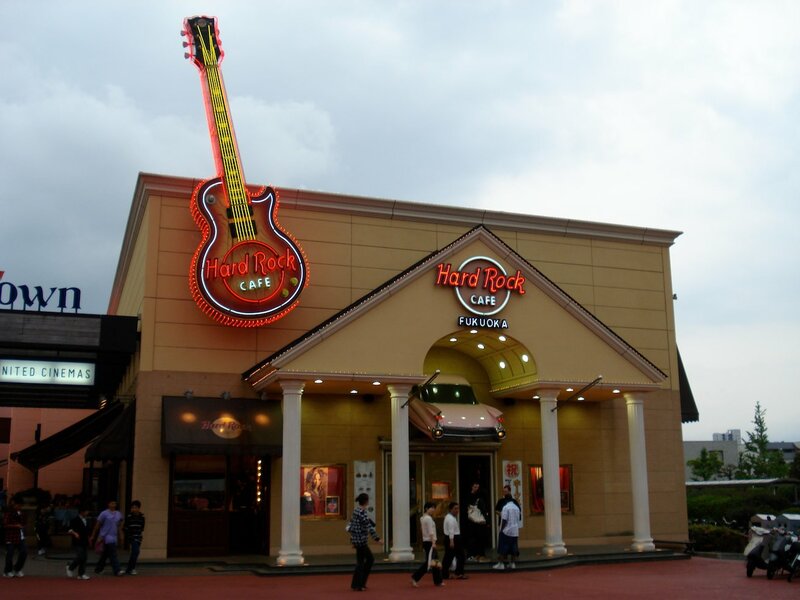 Hawks Town Mall and Hilton Fukuoka Sea Hawk Hotel are part of the same entertainment complex as the stadium. 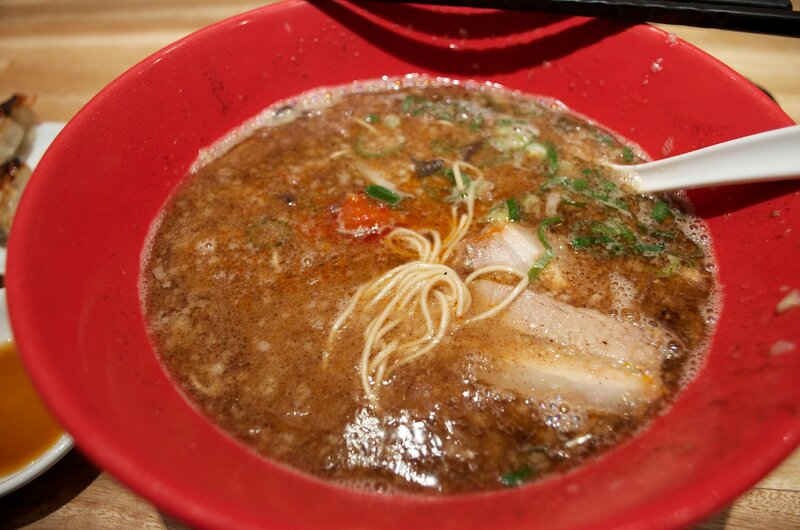 Tonkotsu ramen is associated with Fukuoka. The pork broth and ramen noodles are ordered by many travellers who want a quick and tasty meal after arriving at JR Hakata Station. If pork broth is not your favourite, the also serve other styles as well. Fukuoka is on the northern shores of Kyushu. Its position protects it from worst of the typhoons. Summer is the rainiest time of the year with a particularly long rainy season. Autumn, when the summer rains of June to late September end, is said to be the best season to visit. As the temperature rarely falls below freezing, snow is quite rare in the winter. The weather stays quite nice until the end of spring. JR Hakata Station is the terminus for the Sanyo Shinkansen that travels east-west along Honshu. It crosses under the Kamon Straits that separates Honshu and Kyushu near Shimonoseki City (north-side) and Kitakyushu City (south-side) before traveling the remainder of the way to Fukuoka City. Fukuoka City is well connected by rail from JR Hakata Station to other destinations on Kyushu. A limited express train travels from here to Nagasaki city in 2 hours. The north-south extension of the Shinkansen called the Kagoshima route was completed in 2011. This route pass by Kumamoto City and ends in Kagoshima City (Kagoshima Chuo Station). It is now a 1 hour and 20 minute journey between the two cites through mostly tunnels. The Sonic limited express train reaches Beppu City and all its hot springs in two hours. 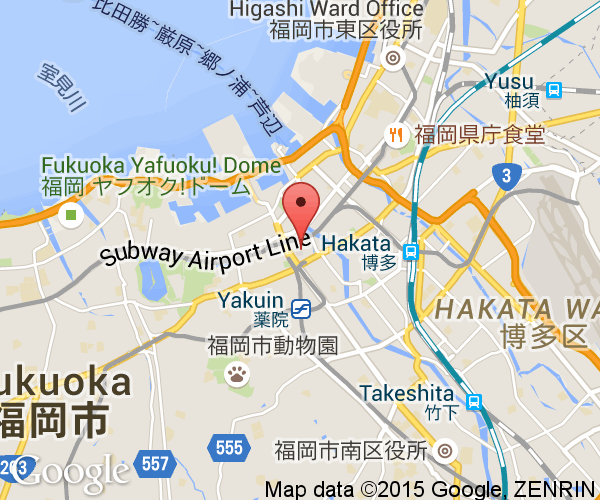 Fukuoka Airport (External Link) is a regional airport located very close to downtown. The airport subway line connects it with JR Hakata Station and other destinations to the west.